The conference will be part of a delegation trip for selected German companies working in the field of Industrie 4.0 who are visiting New York City from November 11-15, 2019. 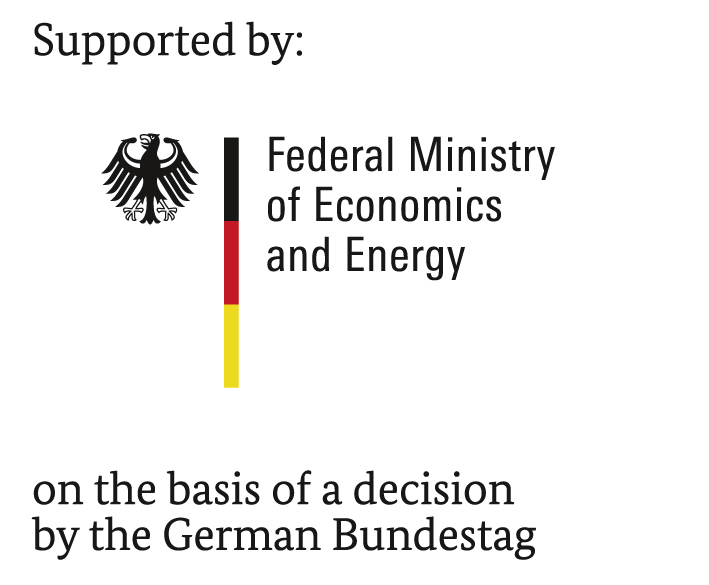 The program aims to strengthen international experience transfer and collaboration between Germany and the US. The German delegation has the chance to meet with local industry leaders, research institutions, and government representatives to exchange ideas, discuss new developments and lay the groundwork for future cooperation. This exclusive knowledge exchange between U.S. and German experts in the area of Industrie 4.0 is a unique opportunity to hear from high-level speakers and meet with companies from both countries. The full-day conference focuses on different approaches on both sides of the Atlantic and includes presentations from German and American industry experts. Attendees of the conference will learn about the latest trends, business models and market opportunities in the sector to discuss potential synergies. The event is sponsored by the BMWi and free to attend.